ACT Right to Life is asking ACT residents to write to Senators, particularly the two ACT Senators, asking them to vote against Senator Leyonhjelm’s move to enable assisted suicide in the ACT. Senator Leyonhjelm has obtained a commitment from the Prime Minister that his move to overturn the “Andrews legislation” that prohibits the ACT and NT from legislating for assisted suicide and euthanasia will be debated and brought to a vote during 14-16 August. 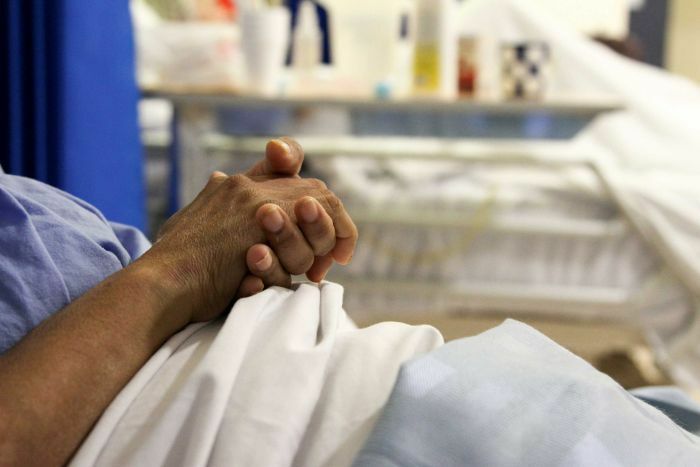 A Committee of the ACT Legislative Assembly stands ready to recommend euthanasia legislation similar to that adopted in Victoria should the Federal prohibition be removed. Suicide is a tragedy and there should be no place for Government-endorsed assisted suicide in the end of life context or at any other time, particularly when Governments are channeling funds into suicide prevention.